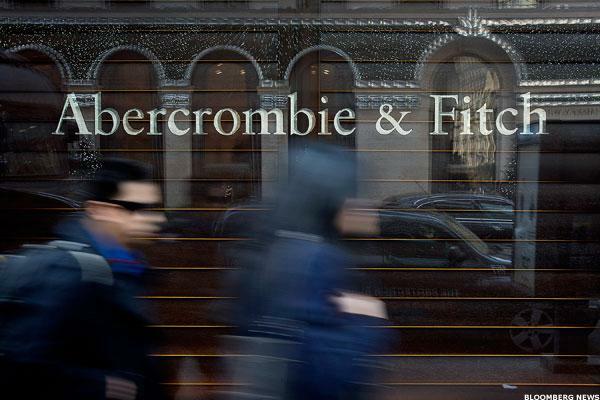 Should Investors Fret Over Abercrombie & Fitch's Stock Dip on Earnings Miss? Are Mall Owners Too Nonchalant About Retailing's Future? Mall REITS are doing OK now, but trends in retailing seem to be lined up against them. Bankrupt teen apparel retailer Pacific Sunwear has seen many top executives walk out the door, which could hinder any form of turnaround. Changing retail habits and economic bottlenecks will hit the sector this earnings season. Pacific Sunwear has opted to file for bankruptcy to implement a reorganization plan backed by San Francisco's Golden Gate Capitals. The struggling specialty apparel retailer is hoping to make it to the crucial holiday selling season, but its future still looks murky. The recent rebound is undeserved and the stock should be avoided. The once-dominant teen apparel retailer Pacific Sunwear is preparing to file a Chapter 11 bankruptcy filing, according to reports. Few retailers were hot this winter season but winners include J.C. Penney and Toys 'R' Us. Wall Street ended a shortened week on a mixed note after a touch-and-go morning. U.S. stocks struggle to secure gains on Thursday after a major rally a day earlier that pushed equities into positive territory for the year. U.S. stock futures edge higher on Thursday in what looks to be a quieter Christmas Eve trading session. 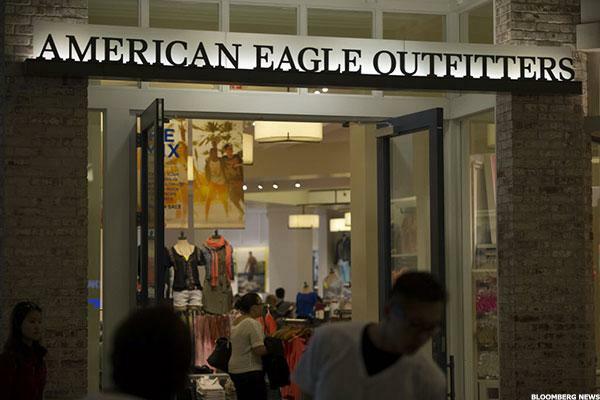 Apparel business is tough, but AEO has its claws in good strategy. The struggles of even relative newcomers Zumiez and Tilly’s point to a segment treading in troubled waters. Pacific Sunwear is unlikely to show improvement until next spring.